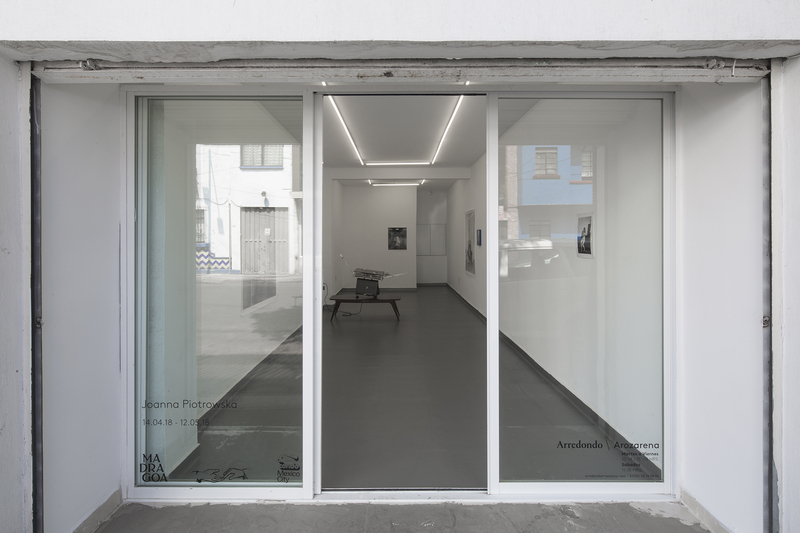 Arredondo \ Arozarena, contemporary art gallery, opened its doors in 2010 under the name talcual gallery with the mission of giving voice to young Mexican artists as well as foreign artists working in Mexico. The gallery’s distinctive activities, display a range of discourses relevant to contemporary art and cultural practice through its exhibitions, its PROYECTO VITRINA, and diverse interdisciplinary programs. Known for its quality programming, Arredondo \ Arozarena aims to expose its represented artists to broader audiences, nationally and internationally, through ties with major museums, art foundations, curators and critics.